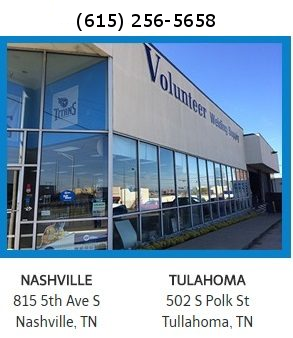 Volunteer Welding’s 2,000 square foot showroom and 10,000 square foot warehouse stocks everything from filler metal to welding tips. Our expert Counter Sales Staff and Outside Sales Staff can guide you through selecting the proper materials, hard hats, welding helmets, chipping hammers, saw blades and so much more. Whether you’re welding stainless, mild steel or aluminum we have the ability to cover all your essentials.